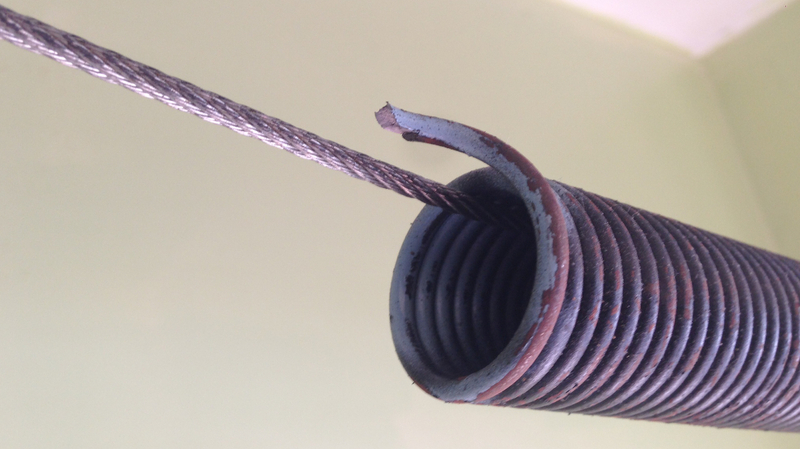 A broken garage door spring is a common service-related job, but this can prove quite stressful for homeowners. Call 495 Garage Door and we will take care of this for you. 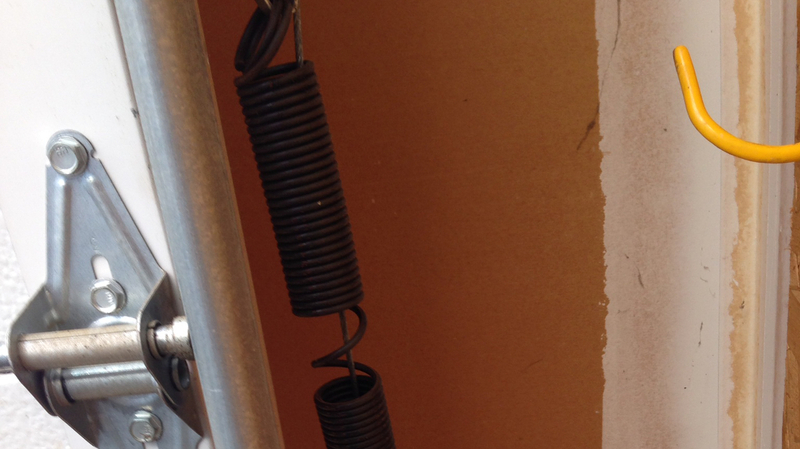 We use the best brands and provide quick repair service for broken garage door springs. We pride ourselves as repair and installation experts for garage doors, we offer a wide range of garage door services. We provide emergency service and all garage door springs repair. Our team of experts service any type of garage door by any manufacturer for any problem. Our customers express their satisfaction at receiving prompt, over the telephone, upfront quotes for all their garage repair and installation needs. We service Silver Spring, Herndon, Gaithersburg, Potomac, and all surrounding towns and cities in MD, VA and Washington D.C. Call today 1-844-495-DOOR for a quote or garage door emergency.